C.F. 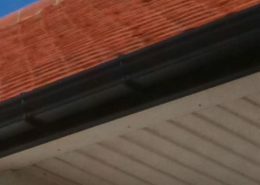 Roofing Surrey – Specialists in Flat and Pitched Roofing. Independent reviews on Checkatrade and Google My Business. 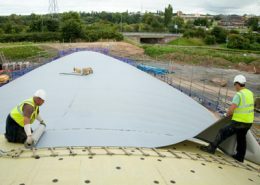 Specialists in Pitched and Flat Roofing. 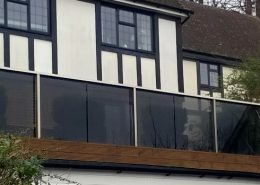 Serving Domestic and Commercial Clients. 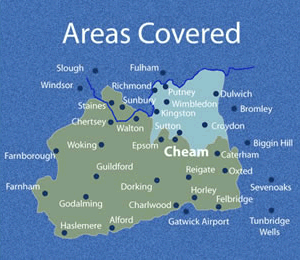 Delivering Services in Surrey and the Home Counties. C.F. 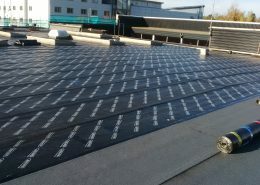 Roofing specialise in all aspects of pitched and flat roofing. 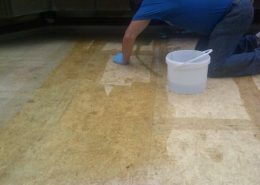 We offer a fast and courteous service, and outstanding value for money. 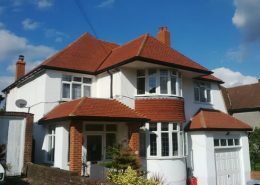 Our base is in Cheam which puts us in an ideal position for serving customers located in Surrey, Kent, Sussex, Hampshire, Middlesex and South West London. We Serve Domestic and Commercial Clients. Our customers include Mrs. Spencer of Worcester Park as well as some of the most prestigious companies in the world. 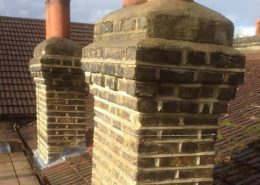 Just like domestic clients, commercial clients demand both quality and value for money and for that reason they choose C.F. 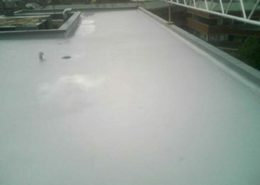 Roofing of Surrey. 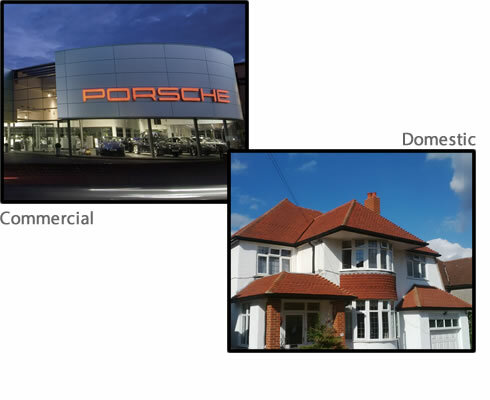 Our commercial clients have included: Porsche, Mc Alpine, M J Gleesons, Higgs & Hill, Croudace, Benson’s, Tarmac Group, London Borough of Merton, London Borough of Sutton, Mole Valley Council. 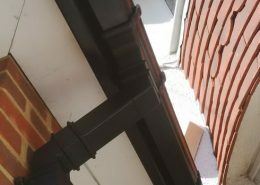 We also work for a number of Surrey based builders and roofing companies. All of our work comes with our own personal guarantee. 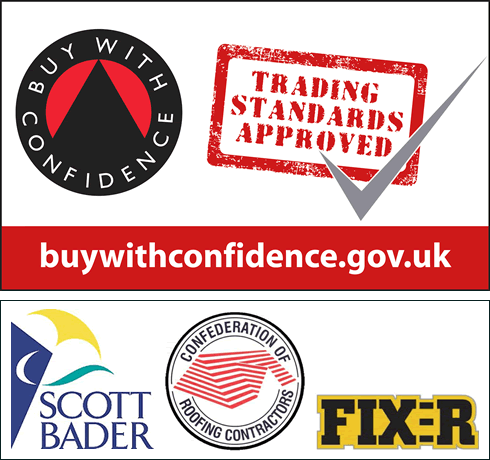 This is a real guarantee supported by our integrity and pride. 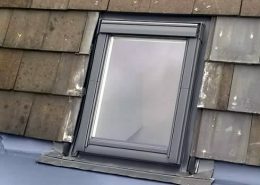 If anything should go wrong with your installation within the guarantee period we will fix it free of charge. You just need to tell us what the problem is and we’ll fix it. 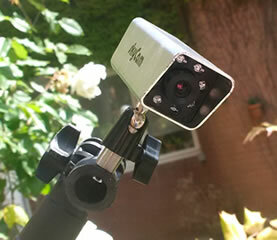 For additional security we can also include an insurance backed guarantee. 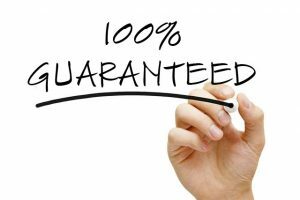 Guarantees vary depending on the product and service that you have chosen and can be up to 25-years in length. Contact us for project specific information.